1 YRS Quanzhou Licheng Haifeng Printing Co., Ltd.
1.Are you a factory or a trading company9 We have a factory and trading company in Guangzhou city , Guangdong province of China. 4.Can I get a discount9 Absoluty ,we will provide a big discount if your order is large enough. 6.What is your time of making samples9 Usually 7-15 days, depends on quantity. 3. Timely respond customers' questions and opinions,On time delivery and outstanding service. &bull; Pls send us the details,such as artwork,requested material,size or your sample. &bull; We offer best service to our customers in sampling order following up,quality control and shipping. 2.Help our clients to build own brand and do OEM custom made order according to your own design and size chart. 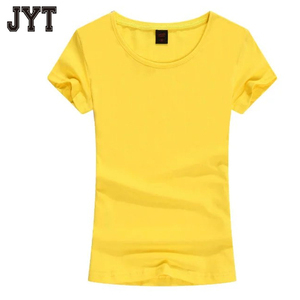 2.Help our clients to build own brand and do OEM custom made order according to your own design and size chart. Q2.Can you make the color as we need9 Yes, you can appoint the color you need for the hoodie. once all of the details confirmed your order will be priced individually.no two orders are the same. one stop service for custom, csutom silicon, custom zip, custom packaging, custom woven label, custom template etc. Workshop Professional teams can help you make perfect products and send it out on time . With proper care, sublimated apparel won't fade over time, and can be worn for a full season or more. 3.We are factory,can provide reasonable prices and help you solve problem more directly. 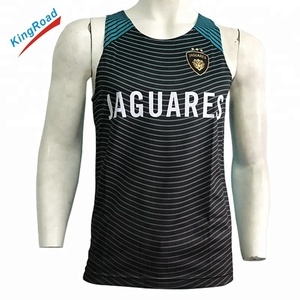 wholesale gym custom running singlet design akilex has different color fabric in stock jersey size chart just for re f erence, and you can custom your size. a good team specialized in production development & control, sales and marketing. 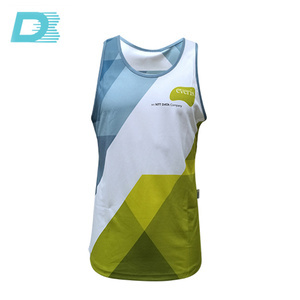 custom made breathable quick dry sublimated running wear running singlets items running singlets/running vests technics digital full sublimation transfer printing. -just send us artwork in vector format, then we can produce. 10 YRS Guangzhou Ningbu Sportswear Co., Ltd. STEP 2: Design Send us your logo and tell us your requirement, our art work team will arrange designs for you for FREE. Can I put my design logo on the products9 Absolutely yes, we do offer custom and private label service. What are your payment terms9 Our payment terms are Wire Transfer, Western Union, Credit Card and Paypal etc. 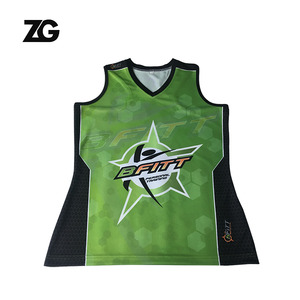 professional mens running singlet with oem service Other colors for your options: Packaging & Shipping Packaging: One piece in a polybag, around 60pcs into a carton. Plus we make socks, cap, beanie, scarf, towel and sport bags. If you have any interest, please feel free to let me know. And we are glad to custom made samples for you to test the quality before bulk order. 4. Q: What&rsquo;s your sample policy9 A: We are happy to make samples to your testing before you place order. Or you can send your inspection team or required the 3rd party to inspect the products, such as SGS. 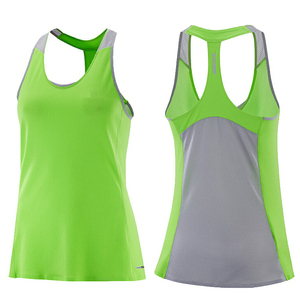 Alibaba.com offers 3,329 running singlet products. About 26% of these are men's undershirts, 23% are training & jogging wear, and 20% are fitness & yoga wear. 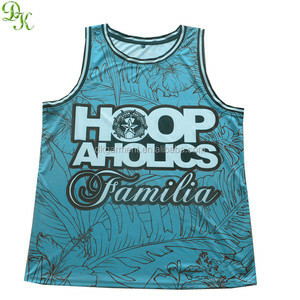 A wide variety of running singlet options are available to you, such as men, unisex, and women. 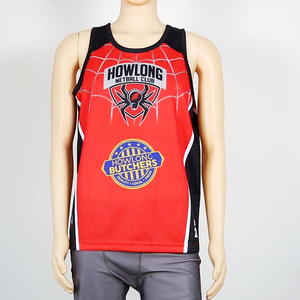 You can also choose from fitness & yoga wear, rugby football wear, and other sportswear. As well as from s, xl, and xs. And whether running singlet is free samples, or paid samples. 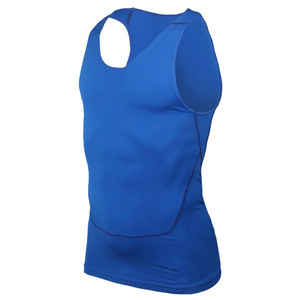 There are 3,329 running singlet suppliers, mainly located in Asia. The top supplying country is China (Mainland), which supply 100% of running singlet respectively. Running singlet products are most popular in North America, Western Europe, and Oceania. You can ensure product safety by selecting from certified suppliers, including 261 with ISO9001, 229 with Other, and 80 with BSCI certification.